Our team of wedding and event specialists can walk you through each and every step of the planning process to make your experience enjoyable, not stressful. 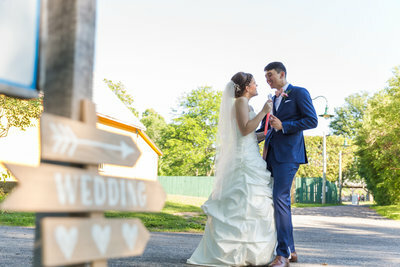 Whether you want a rustic, modern, classic or out of the ordinary wedding or event, your vision is unique to you and therefore we customize each package to fit your needs. From decor & design, to month of coordination and beyond, let us take the stress away so that you can enjoy your day. 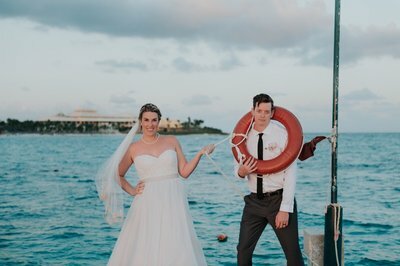 We'll take care of all your wedding details, as well as all your guests travel plans and activities so you can enjoy your holiday, stress free. Want to add in your honeymoon after the trip? We can take care of that as well. Let us help you design and execute the perfect event for your clients, employees or industry professionals. From the perfect venue, to one of a kind entertainment, we can make your event one to remember.